In 1998 Roy Baumeister ran an experiment that tested the “willpower” of a group of people. It was an interesting experiment called “cookies and radishes” that tried to show just how evil experiments can be. Cookies vs Radishes, that isn’t even fair. That study made some big splashes and a lot of jump to conclusions. To be fair, good conclusions and the field of psychology is very fluid. However, since that study more studies have been done. In 2007, Evan Carter performed a lemonade study to see if willpower could be fueled. That makes sense, if it can be depleted, it can be refueled. 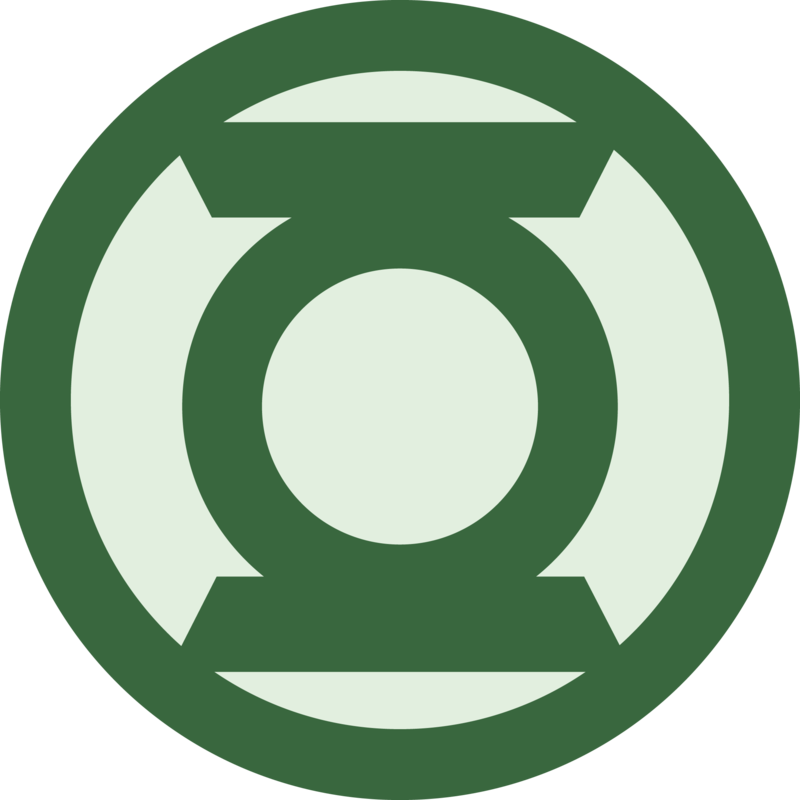 Just like the green lantern fuels willpower in our favorite superhero, or at least my favorite. The sad news is that willpower is still unknown in terms of a scientific definition. It will have to stay in the realm of love and happiness. However, like other emotions, we know it exists and we know there are limitations around it. There are methods of increasing your willpower capacity and help minimize its depletion through the day. Let’s start with what we know. The capacity of willpower and the rate it depletes is largely based on the motivation of the person around the decisions that need to be made. The greater the motivation (excitement) the more willpower available. Making decisions depletes your willpower and makes other decisions a little harder to make. The harder the decision or less motivation you have with it the more willpower is depleted. This is backed by recent studies that you cannot refuel willpower. You can (and positive associations) can slow the rate of losing willpower. But, the point is you cannot refuel willpower. So how do you refuel, it looks like sleep refuels it. Good deep REM sleep helps to flush the brain and reset our willpower meter. It takes no willpower to make decisions for the future, that is why procrastination is so easy. Pick out your clothes, make your lunch, put on your calendar when you will go out for coffee. Use the tools at your disposal to plan out your day tomorrow as much as you can. Things will change, but the more preplanning you can do the more decisions you can avoid. It takes no willpower to make decisions for the future, that is why procrastination is so easy. Your task management system should tell you what you need to accomplish for the day. The only decision you should make is to adjust which tasks should get pushed off, usually in the morning. It is much easier to push off tasks if needed then decide which ones you have time to do today. Willpower is limited, it is really, so you need to protect it and be mindful of willpower wasters. Poor associations, bad work culture, social media all can zap your willpower energy. Poor associations is a BIG one, be very conscious of the people you surround yourself with. That relates to those in person and those on social sites. Sleep is the only way to refuel your willpower. It is supported by research around siestas and the benefits they bring. Make sure you are getting a good number of hours each night. The total number is unique to each person, but generally, it is between 7-10. Try avoiding the trap of fooling yourself that you can sleep fewer hours than you really can. Be mindful of your willpower levels and how it impacts you. Willpower is a tremendously powerful tool and one that is unique to each of us. Get sleep, plan tomorrow and surround yourself by people that motivate and keep you happy.